A Southern California TV Producer and a Bay Area political activist battle it out over their favorite music. Each episode, one introduces the other to a song they may have never heard before. 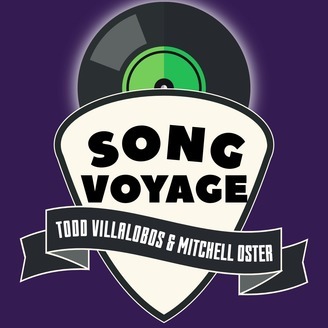 Get ready to set sail on Song Voyage!! On Episode 13 of Song Voyage we discuss Butterflies and Hurricanes from Muse's 2003 album, Absolution. We'll discuss how this song showcases all of the band's talents--especially front man Matt Bellamy and his incredible writing, arranging, and performing skills. 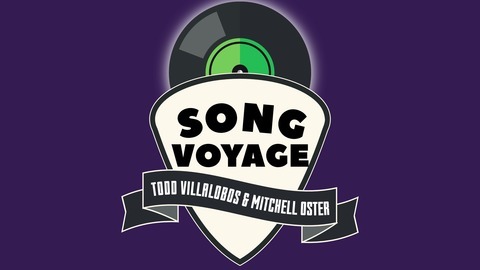 This will be the first episode in which Todd and Mitch are both huge fans of the band we're discussing. We'll give you our Top 5 Muse songs and moments. We'll head all the way to Eastern Europe to talk to a super fan from Latvia who was at the group's legendary "by request" shows in London and Paris and we'll debate the band's set list choices as they travel the world. All that and more on Episode 13 of Song Voyage!